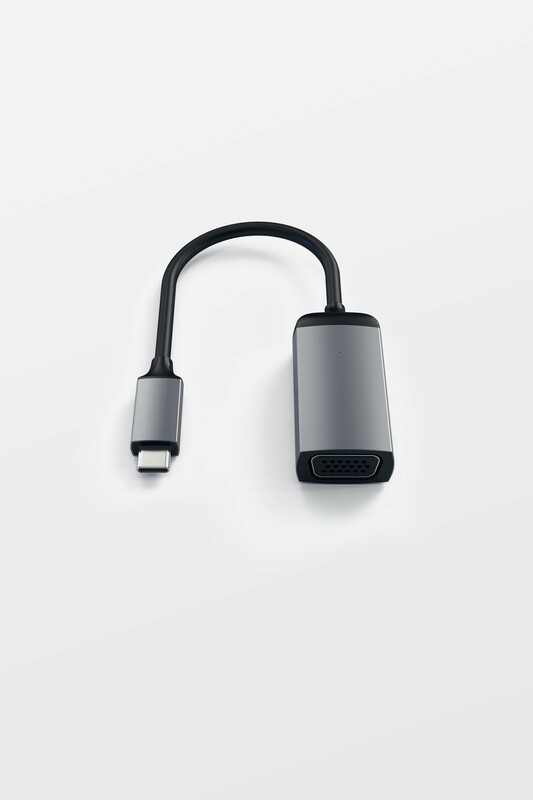 Use your VGA enabled display with your new USB-C device. 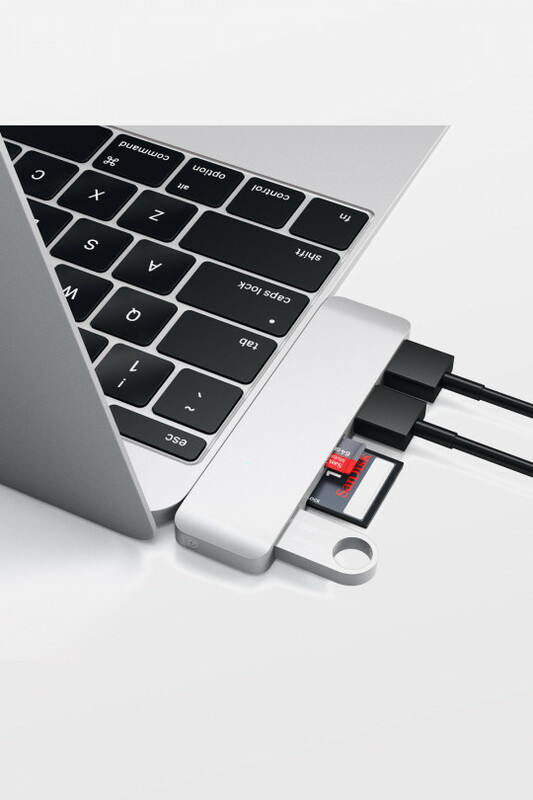 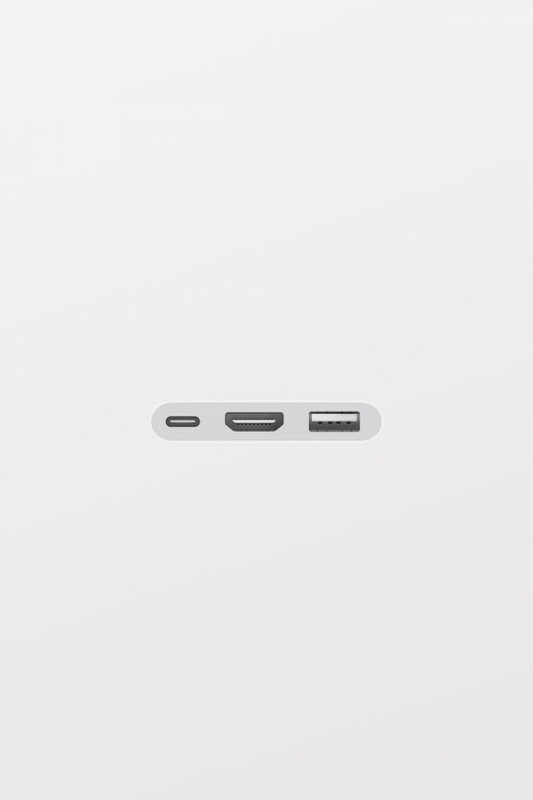 Stay up to date with the newest version of USB, USB-C. Small, reversible connection with higher speeds, and higher rates of transfer. 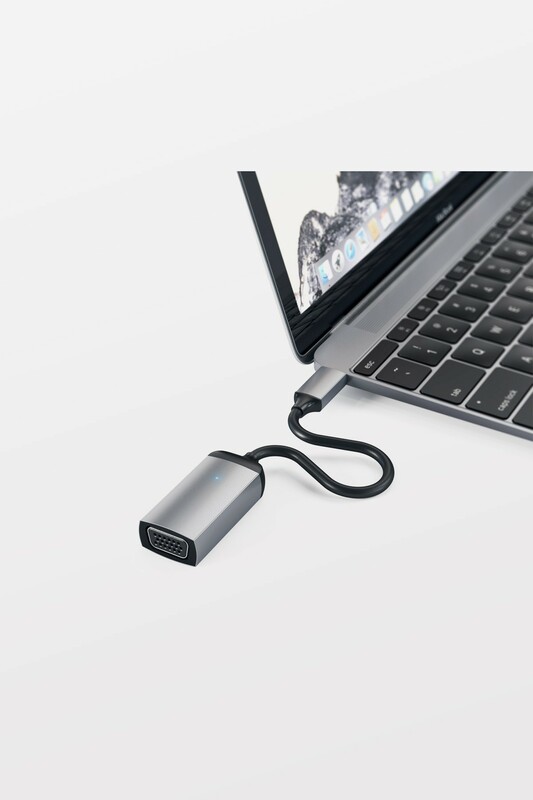 All that's needed is a VGA cable and a Type-C device can be displayed and shared on a VGA display.Simply plug the Type-C to VGA adapter in the USB-C port on the device, and a VGA cable to connect the adapter to the VGA-compatible display. 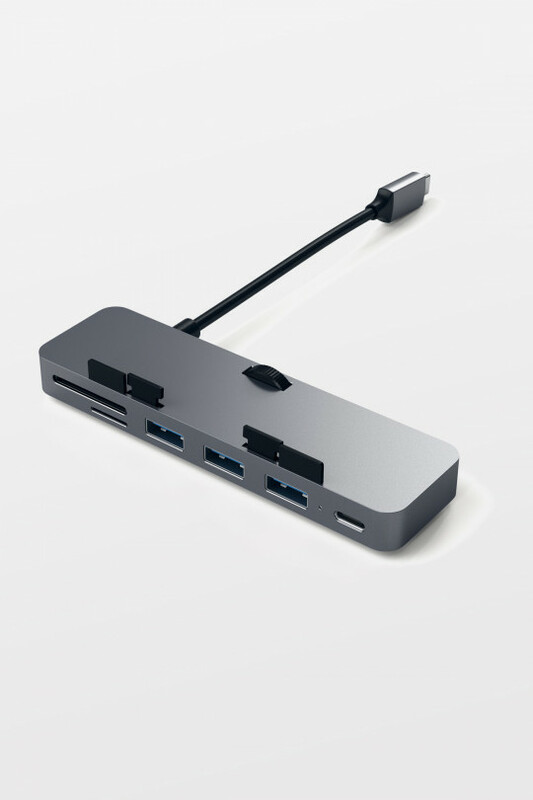 The stylish construction and brushed aluminium finish connectors perfectly complement your Apple computers and accessories. 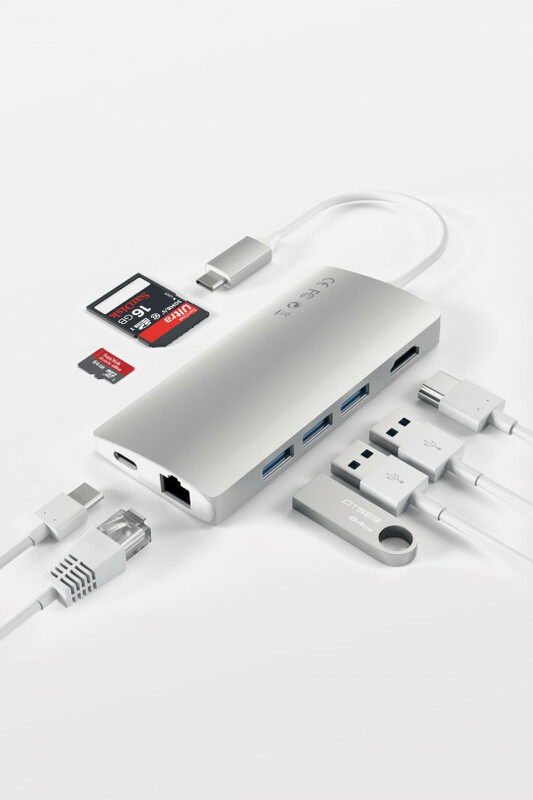 Its portable size (20 cm), allows you to easily fit it in a bag or purse for on-the-go. 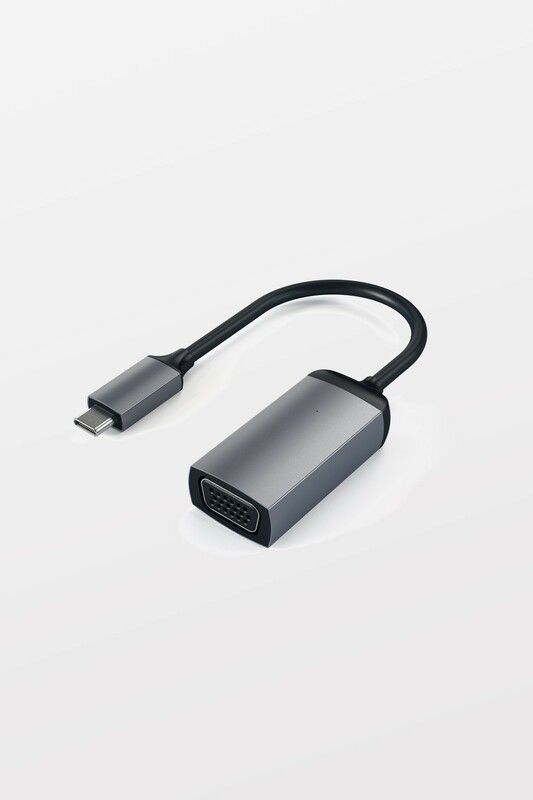 Satechi Type-C to 4K VGA Adapter is made with quality design and built to ensure consistent connection.